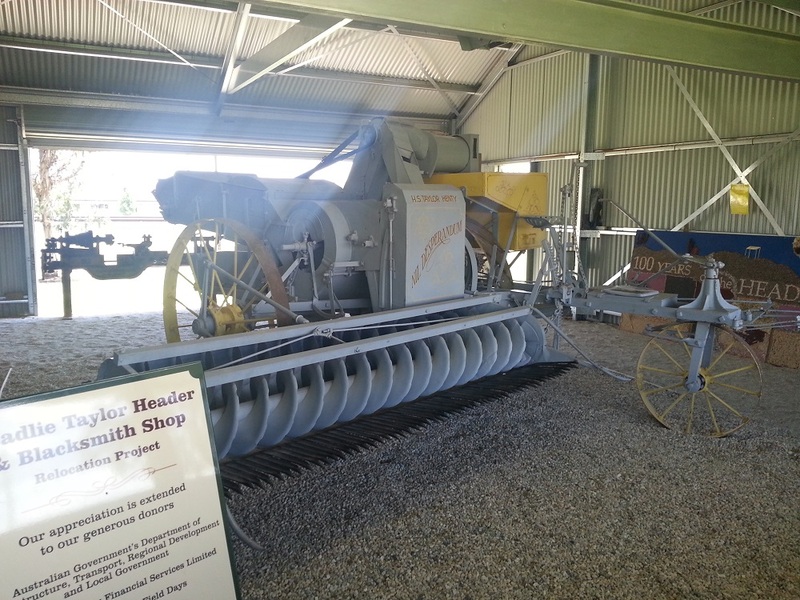 The Headlie Taylor Header and Blacksmith Shop Museum takes part in the Identity project. 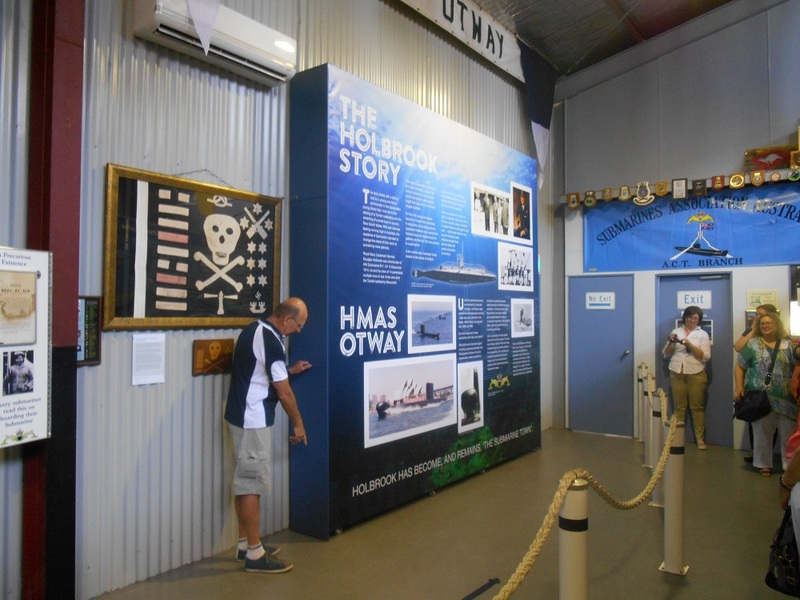 New information panel produced for the Identity project at Holbrook Submarine Museum. 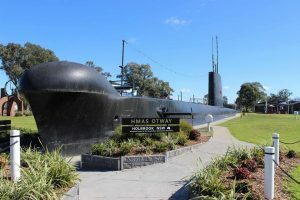 HMAS Otway at Holbrook Submarine Museum. 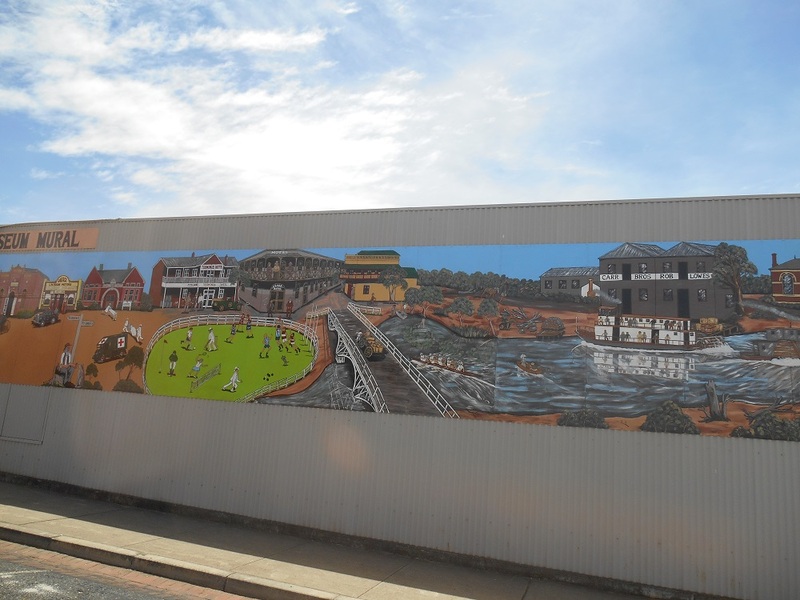 Corowa Federation Museum mural by local artist Dev Knighton. 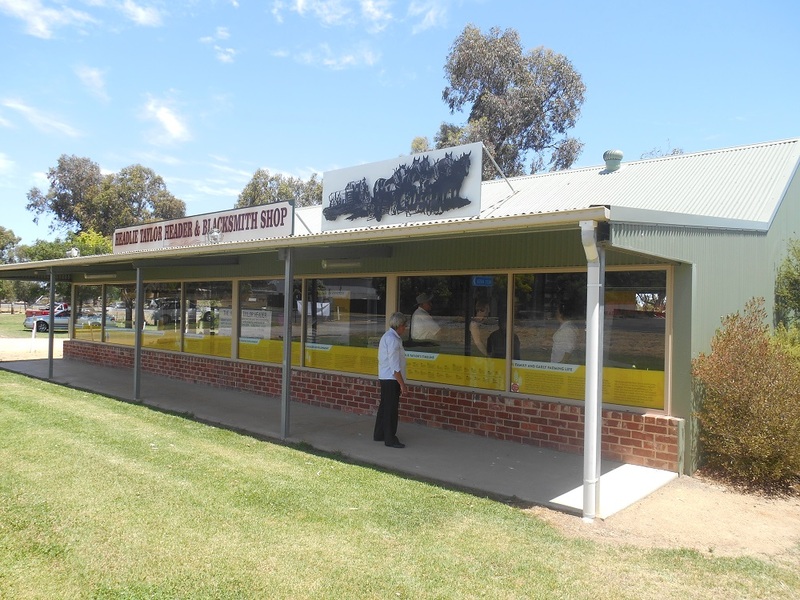 Corowa Federation Museum wool display. 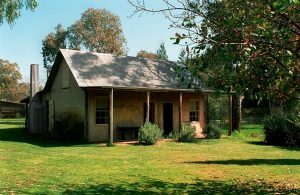 If you’ve been to Albury, Corowa or the Greater Hume area, you’ll be aware the region has several strong cultural personalities and an incredible future. In 2015, the city will launch an incredible new Art Gallery. 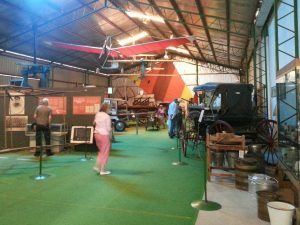 But 2014 belonged to Albury LibraryMuseum and nearby museums who developed Identity, a project which sought to articulate the characteristics of the eclectic Western Riverina. 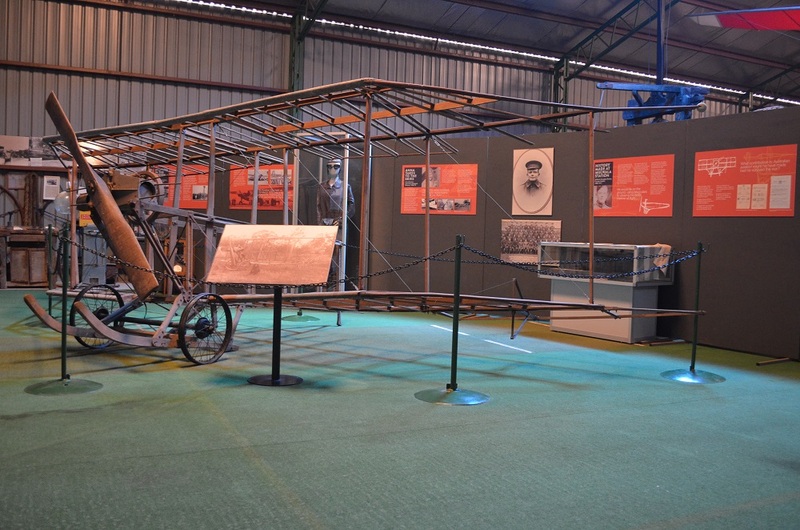 Five local museums worked together to select objects which truly expressed their distinct identity. 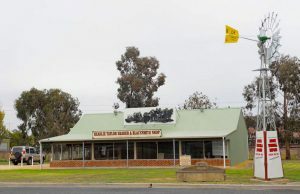 Indigenous tools, artworks, agricultural equipment, and textiles, were among those nominated and exhibited in the LibraryMuseum before returning to pride of place in each museum. Identity is underpinned by an innovative and inclusive approach to regional heritage; one where . 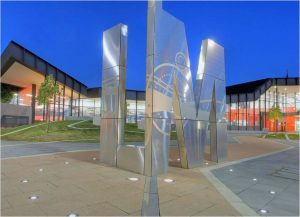 . . injecting energy into each museum’s planning and programming, is paramount. 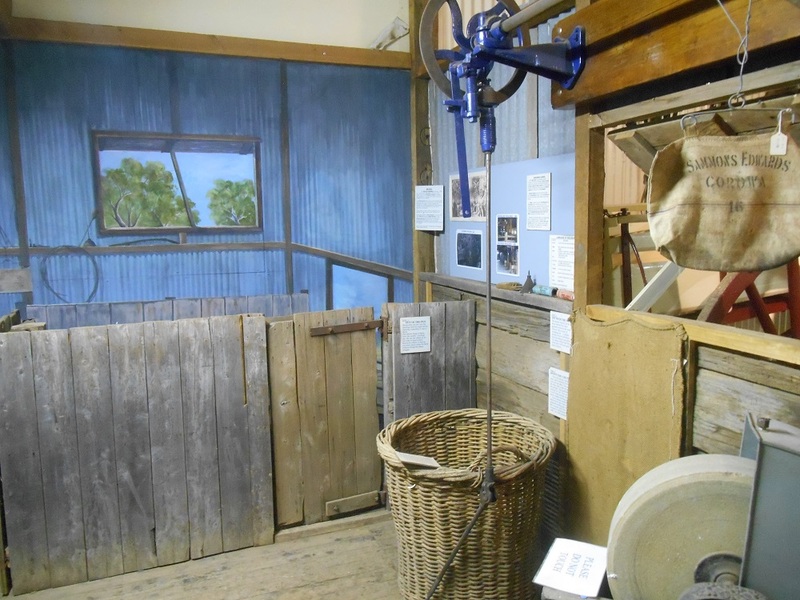 Corowa Museum selected Shearing the Rams, by Tom Roberts, a distinctly Australian scene with strong men doing honest toil, a theme which resonates deeply within the community of dry sheep farmers. The original artwork hangs in the National Gallery of Victoria and the Museum has a sketch on display. 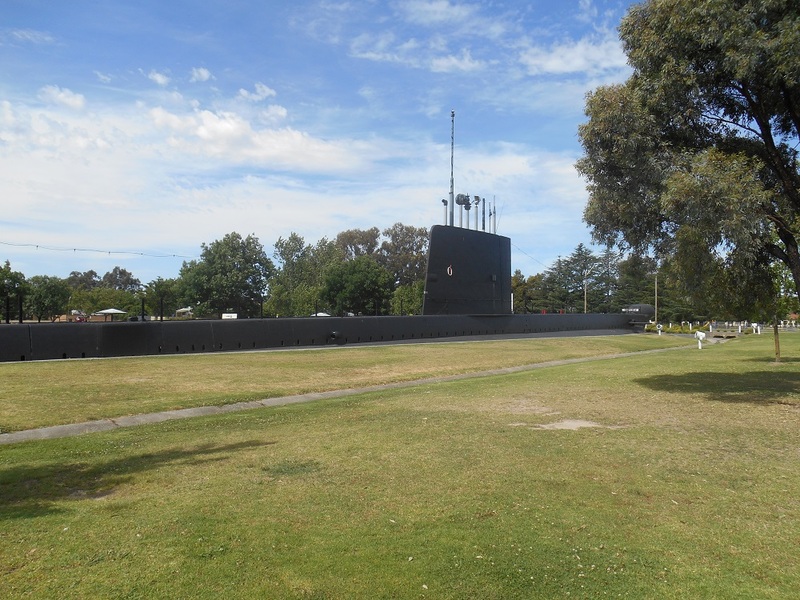 Holbrook Submarine Museum picked a replica of the Otway Submarine Christening Bell. A ceremonial piece, the bell was mounted on the conning tower whenever the submarine was in port. Taken down, upturned and filled with holy water, the bell served for many years as a christening font for children of the submarine’s crew. The selected objects were diverse and evoked a number of unique histories: a hand-stitched ‘sampler’ demonstrated the embroidery skills of girls; a cradle scythe, developed in the United States and used to harvest wheat and oats, evoked the hard yakka of agricultural life; and five hand-made papier-mache puppets recalled the ways early migrants were introduced to our ‘Australian ways’ . 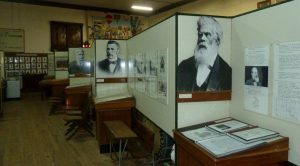 Bridget Guthrie, Museum and Social History Coordinator at Albury LibraryMuseum, at AlburyCity was overjoyed with the success of Identity and said it reinforced the value and importance of a large museum network in regional areas. Follow the Identity Trail along with a suite of new videos to easily identify each place.